Do you often turn to music when you are emotionally distraught? When you experience sudden grief or anger or disappointment, is it normal for you to turn on some music as a coping mechanism? Attempting to use music to deal with your emotions is a completely normal response, and it is actually one that has been studied by researchers all over the world. One study, conducted by Danish and Finnish researchers in Helsinki, focused on the different ways music was used to cope with emotional problems. In particular, it focused on how music could be used as a discharge, a solace or a diversion related to emotional stress. The paper was based on the study of 123 individuals and how they used music as a way to cope with negative emotions, but their use of music wasn’t always for the same purpose. In some cases, music was meant to divert attention away from negative emotions. This tended to happen more often with female participants in the study than male ones. As a diversion, music allowed the people to not directly face their negative emotions and kind of push them off to the side for a while until they were better able to understand, compartmentalize and handle their emotions. In order to do that, the people would use gentle, softer music that was very different from the negative way they were feeling. The music tended to be upbeat and positive. This diversionary tactic seemed to provide better results than others, according to the study, resulting in a healthier long-term relationship with negative emotions. Similarly, performing positive, light music could have the same results. 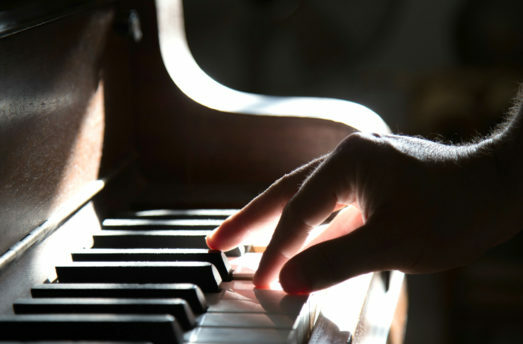 By focusing on the activity and the upbeat nature of the music, those suffering from negative emotions could achieve a healthy mindset about their emotions. 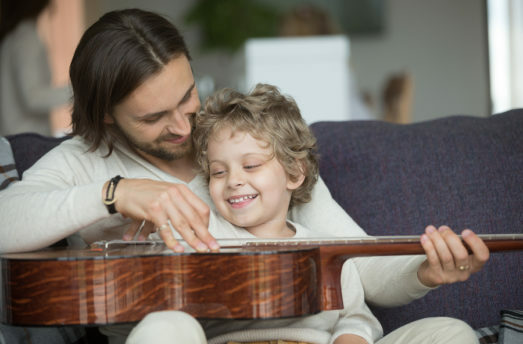 Choosing the right instrument to play can be a challenge for those who have never tried one, and resources like Music Groupies can help, offering invaluable insight into how to pick the right instrument. Music can also provide a quiet, safe place to escape to when confronted with negative emotions. With this method, the music listener will pick music that reflects their negative mood and that in theory will comfort them. How successful this is will depend on what kind of music is used and what the listener is going through. 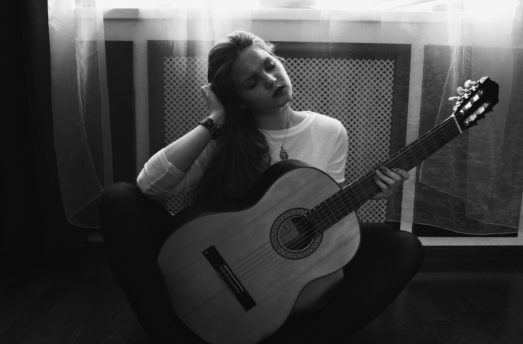 Using music as a form of solace isn’t always a good idea, though, according to this study. It can actually be detrimental to the listener’s long-term health. How harmful the effects could be will vary from one person to the next but are mostly dependent on how long the coping mechanism was used. 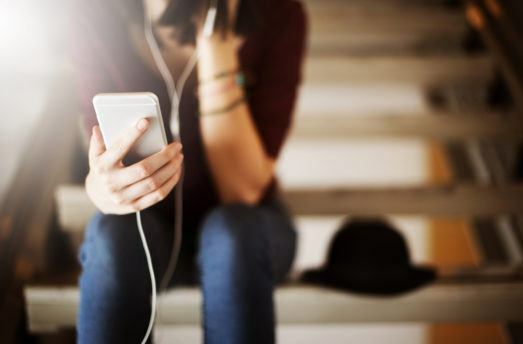 Music is considered a viable form of therapy these days, and it has been used to treat depression, neuroticism and anxiety for generations, but when used in the wrong way, it can cause more harm than good. The study showed that male listeners were more likely to try to focus and channel their negative emotions, using music as a discharge. This typically means picking angry music to deal with anger and depressing music to deal with depression. While it is considered healthy to process negative emotions directly like this as part of the coping process, dwelling on them for too long can have harmful effects, leading to neuroticism and even greater depression or anxiety. Someone who constantly turns to negative music when faced with negative emotions is likely not having a healthy relationship with their emotions or with music. 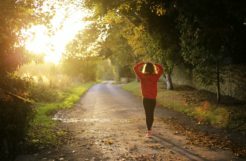 They may also be more likely to stay in that negative emotional state rather than to work their way through it and move onto the next stage of coping. Is music an effective coping mechanism? 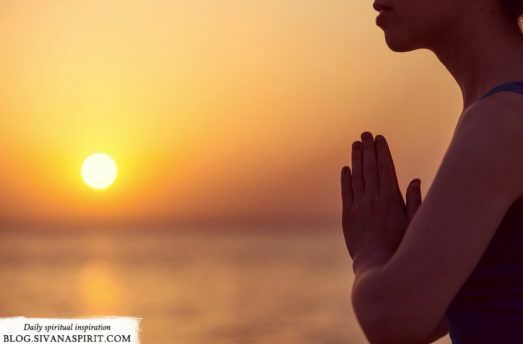 Out of the three methods of dealing with negative emotions through music, the diversion was considered to be the most effective and the healthiest. The discharge was seen as the least healthy, but all three have their merits, according to the study. 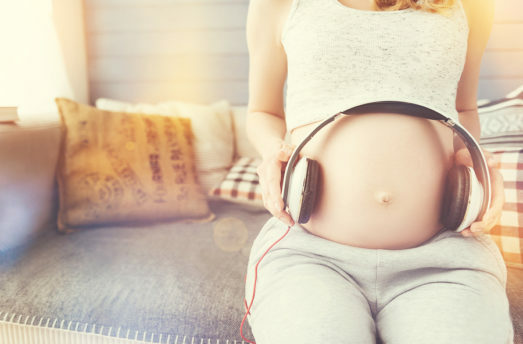 Using music as a form of therapy is woefully understudied at this point, and we will likely learn more about it over the coming years with more extensive research. What has been discovered so far points to some dangerous coping mechanisms among the populace, though. The way some people use music to handle their depression, anxiety and other severe emotional states may provide some short-term benefit but may also cause long-term damage that could be avoided if the treatment method were somewhat different. The takeaway from the study, then, should be that emotional healing can take place with the help of music, but only when done in the right manner. People should choose their music carefully and try to understand why they are choosing one kind of or style of music over another. They should be careful about how they deal with their emotions and consider what their goal is when they pick a certain kind of music. Do they have healthy goals in mind, or are they looking to vent some steam in an unhealthy way?